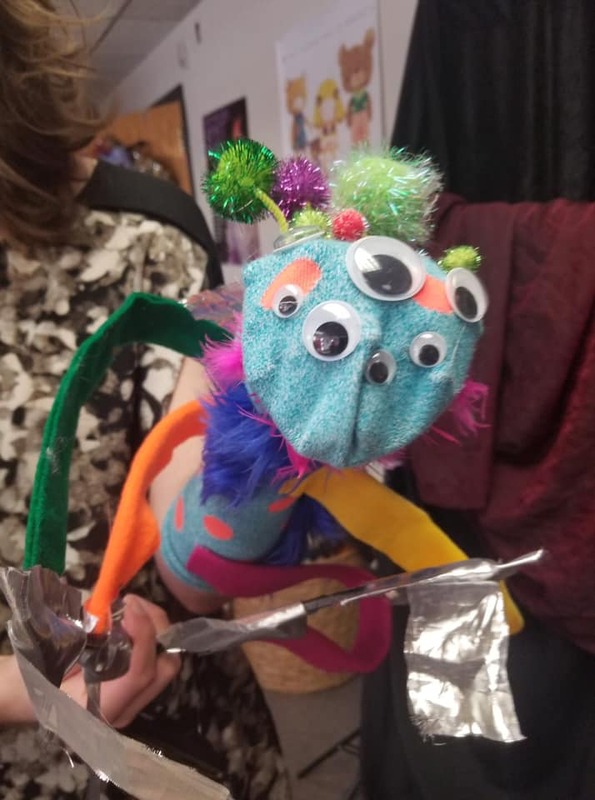 Join us for Puppet night! We'll begin with a 20 minute hand-puppet lesson, followed by puppet karaoke (no, you don't have to sing). 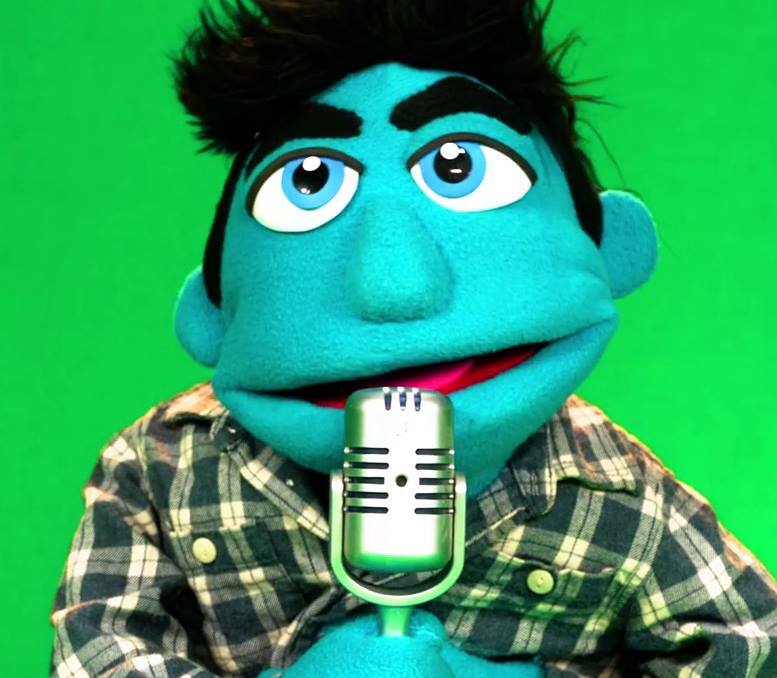 You pick the song and we provide the puppets, stage and sound. It's a great way to spend date night, gents' or ladies' night out, or just relax with some silly fun. THIS EVENT IS ABSOLUTELY FREE! No door, no tickets. We welcome all ages, but parental discretion is advised. Come and get your puppet ON! What's better than watching puppets? What do you get when you add materials and your own creativity together? Join us for fun workshops to make and take a puppet of your own design. All ages welcome, no experience necessary. All materials provided. Complete list of upcoming workshops below. It’s sock puppet workshop time again!! Our studio is exploding with socks waiting to be puppets. Come claim one and make it your own! Register online below or at the door. Give the gift of puppetry! Treat them to a workshop with one of our gift certificates! Once you purchase, send an email to shelby_5cats@q.com with the name of the workshop you chose (or let the recipient choose) and a mailing address for the gift certificate.